Most people know from simple observation that many smokers also tend to drink alcohol, but the reasons why have never been clear. A new study, conducted at Baylor college of medicine and published in the journal Neuron, suggests that nicotine can temporarily change how the brain's reward system responds to alcohol via stress hormones. "Our findings indicate the mechanisms by which nicotine influences the neural systems associated with alcohol abuse, providing a foundation for conceptualizing strategies aimed at diminishing the link between smoking and later alcohol abuse," said Dr. John Dani, senior author of the study in a press release. The researchers at Baylor found that rats who had been given nicotine sought to consume alcohol more often than other rats who had not been exposed to the stimulant. They attributed this behavior to nicotine diminishing the strength of the brain's reward systems. This decreased reward response to alcohol was caused by an activation of stress hormone receptors and an increase in inhibitory signaling in the brain. In other words, the rats had to drink more to achieve a normal level of pleasure. Dr. Dani and his team also argue in their report that teens should be kept away from nicotine in order to reduce the risk of alcoholism later in life. They also said that stress hormones should be targeted in future prevention and treatment therapies. If a friend or family member is abusing alcohol, please consider helping them by staging an alcoholism intervention. 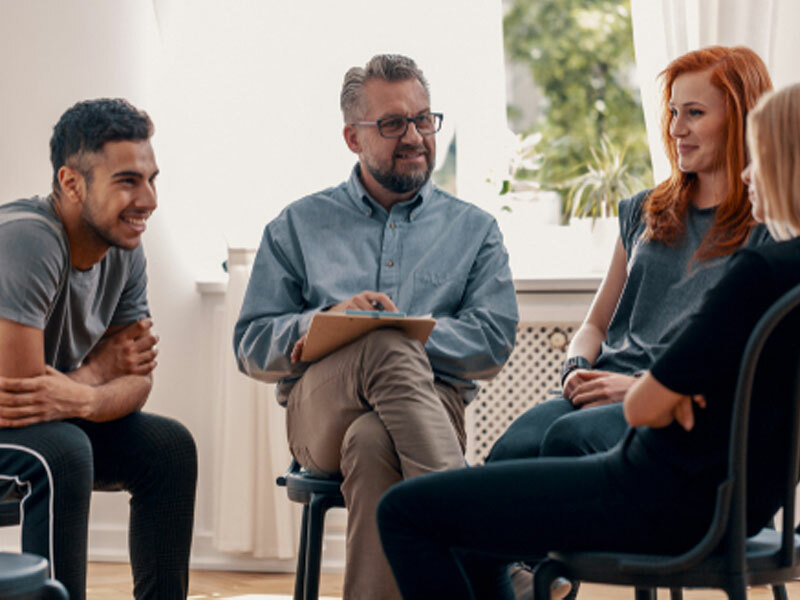 The experienced staff at Intervention Services can connect you with a professional who can guide you through the process of bringing your loved one into recovery.